Can Judd Winick still claim to be the only comic creator to feature in a reality TV show? That was in 1993 when he was among the housemates spending six months together in the third season of MTV’s The Real World. 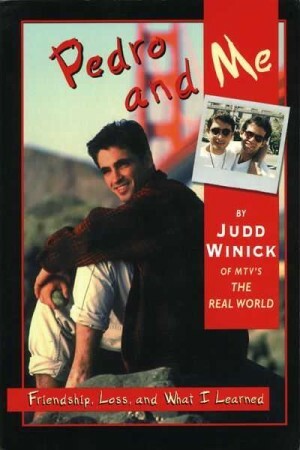 His roomie was Pedro Zamora, featured in the title. We learn early that in the present day Pedro’s not keeping well, but that’s left hanging as Winick explores his own past. He’s at a loose end with no money when he spots MTV’s solicitation. Mentally assessing the lack of privacy against living rent free for six months in a luxury San Francisco apartment proves a no-brainer, and having completed the selection process Winick is told one of his housemates is HIV positive. But not which. By today’s standards for reality TV it barely scrapes the bottom end of exploitative gimmicks, but for Winick at the time it provoked some soul searching. 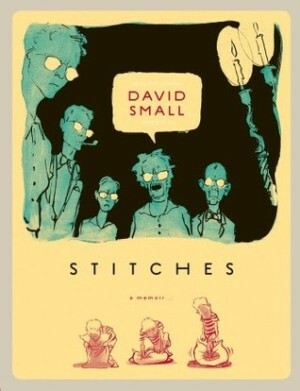 It’s a rare person who doesn’t present themselves as likeable in autobiographical material, but he comes across as honest and engaging, whereas he could have glossed over anything that might be perceived as less than the politically correct line. Instead he admits to initial doubts and preconceptions despite being a tolerant and liberal person. 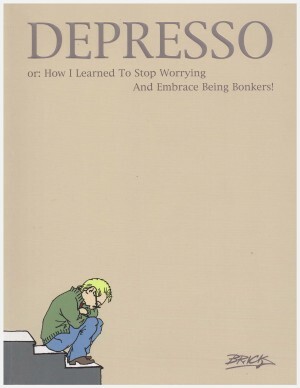 The book’s subtitle includes the phrase “what I learned”. What follows is inspiring. 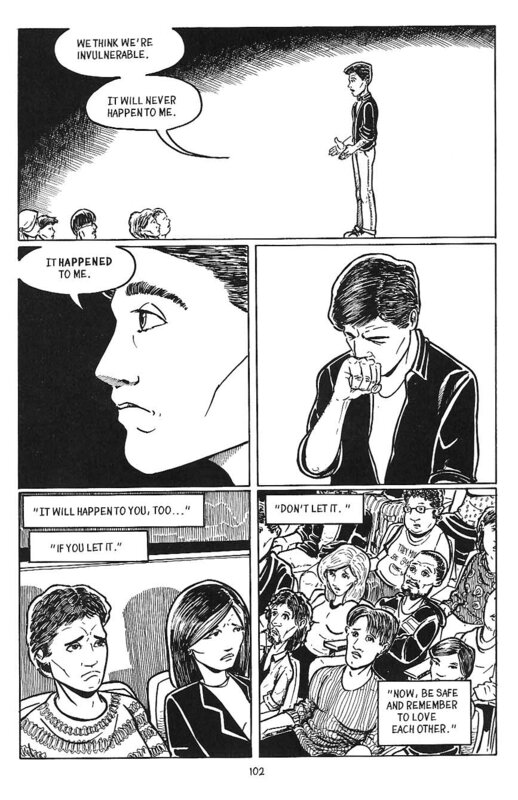 Pedro’s life was hardly without trauma before his HIV diagnosis at 17, yet the path that led him to The Real World household was a continuation of his determination to educate about AIDS, to dispel the fallacies of transmission and to increase awareness. 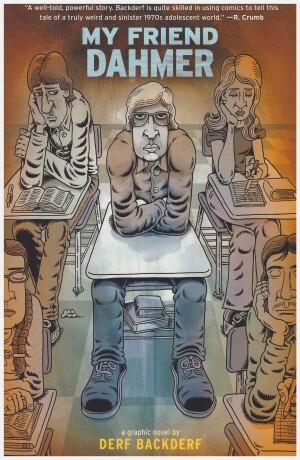 Winick plays fair by Pedro’s memory, ensuring plenty of common sense and plain speaking information is scattered through the pages, making this a relevant graphic novel approaching two decades from its original publication. A fair of amount of banter conveys the growing friendship, but it’s not the only aspect of gossipy interest. Winick later married another housemate, Pam, and their nascent relationship is also detailed, although there’s a feeling of him being more circumspect here, revealing enough to deal with what at the time remained regularly asked questions. He also delves into the experience of having a film crew with you most of the day, then life after the filming when the show actually aired. Improved treatments have made life both more comfortable and extended it for those living with AIDS, but with no outright cure it remains a terrifying prospect. In the 1990s the prognosis wasn’t as good. The final third of the book is how matters played out for Pedro and its aftermath, the irony of which was that Pedro was now a very public figure, yet in some ways his isn’t the saddest story told. Try to consider it objectively, divorced from inflammation, and it’s astounding that for centuries in every country on the planet mankind has maintained an obsession with who sticks what where, and that continues to be debated at national levels. 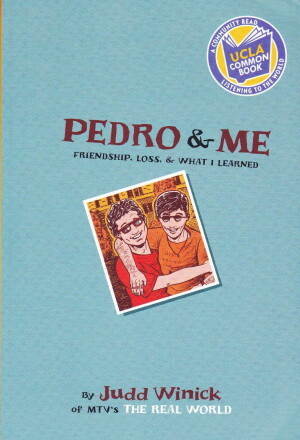 In an ideal world everyone guilty of bigoted comments or attacks would be compelled to read Pedro and Me. It conveys a decent, caring, smart and loveable human being in charming and honest, yet matter of fact fashion. Could anyone sincerely read this and continue to hate?